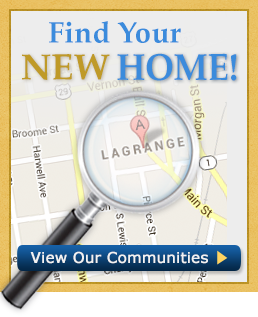 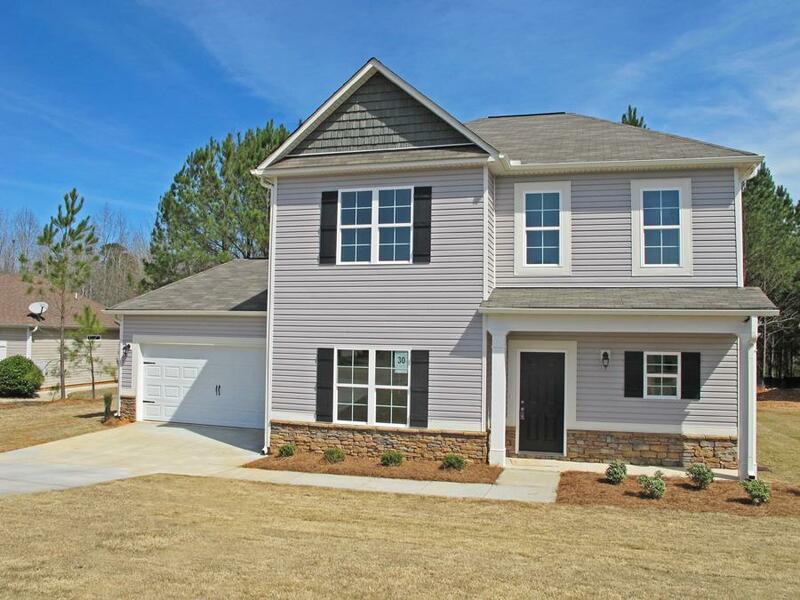 One of the last opportunities to own a brand new home in Creekside! 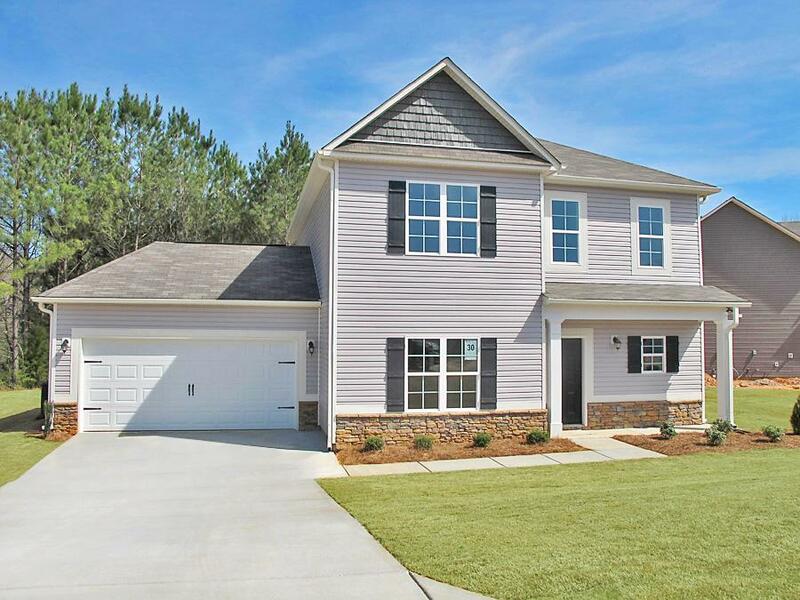 "The Bagwell" features a lovely traditional exterior with over 1900 sf of living space. Inside you'll find a much desired open floor plan, featuring a 2-story living room that is adjacent to the kitchen & dining. 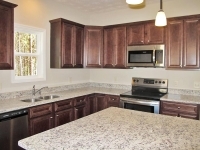 The kitchen features an island at the center with bar seating, granite countertops, stainless steel Frigidaire appliances, and upgraded Mohawk® Luxury Tile Flooring which flows throughout the common areas. 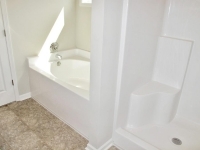 The master suite, privately located on the main level, features two large walk-in closets and a spacious bath with double vanities, a soaking tub, and separate shower. 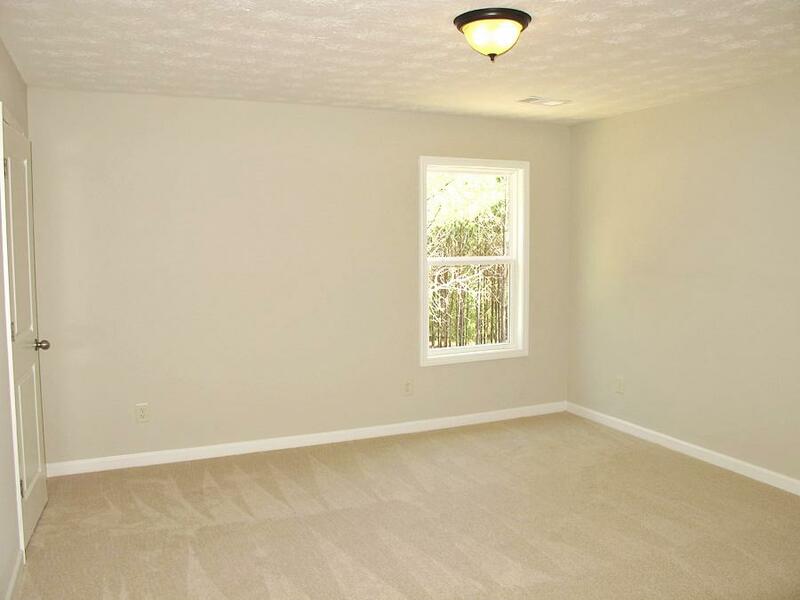 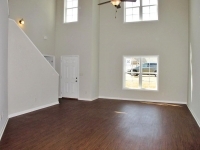 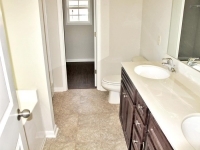 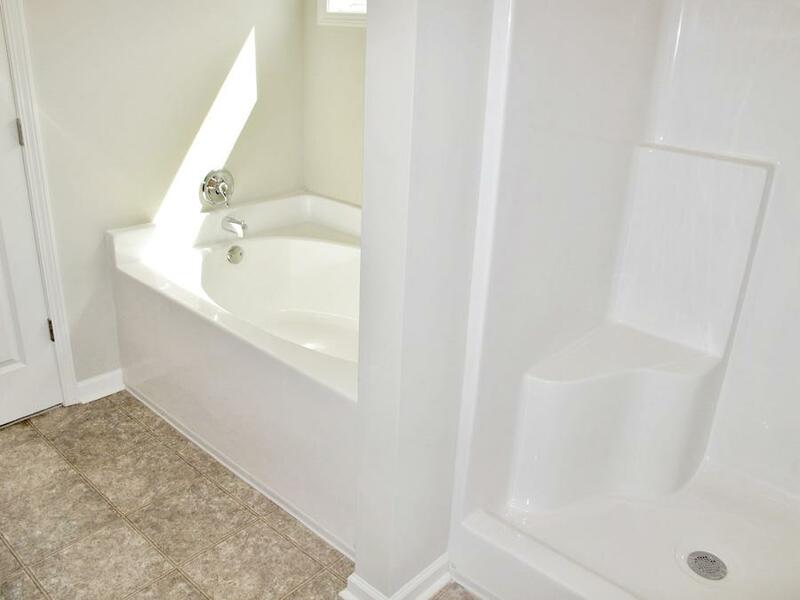 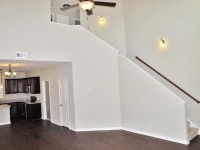 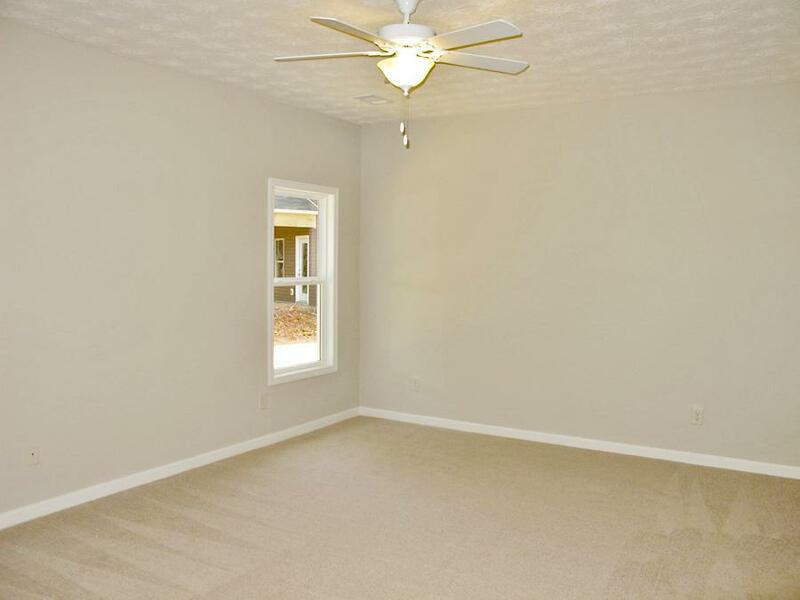 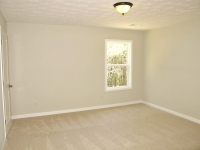 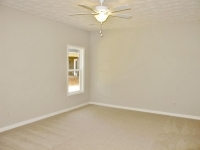 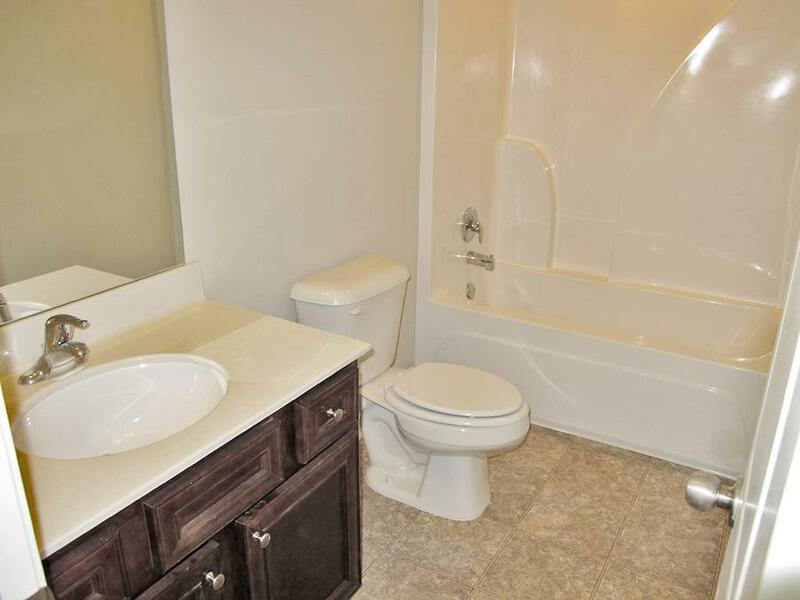 Upstairs you'll find 3 additional bedrooms and one full bath. 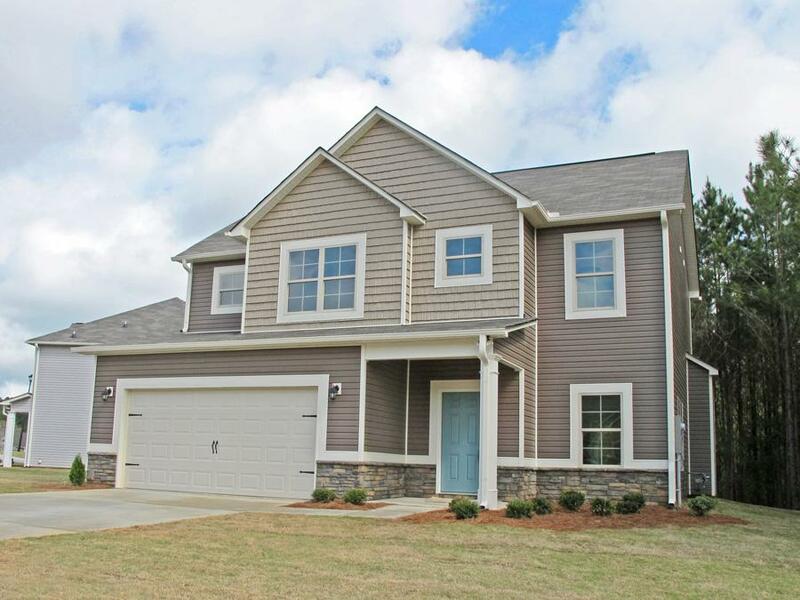 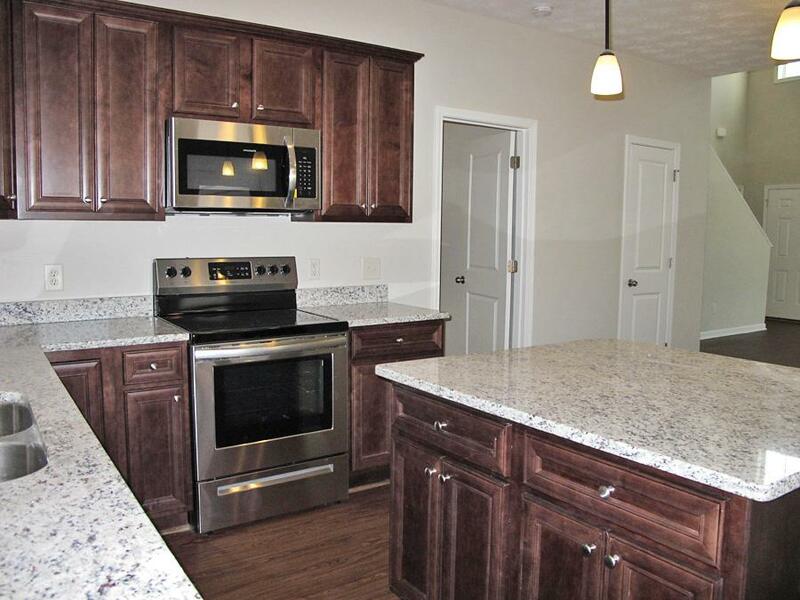 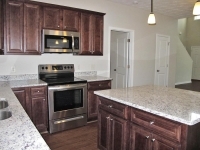 Hurry up and contact Tammy at 706-883-3494 about this new home before it gets away!